I’d like to introduce you to the lovely Beckie of Beckie Melvin events. 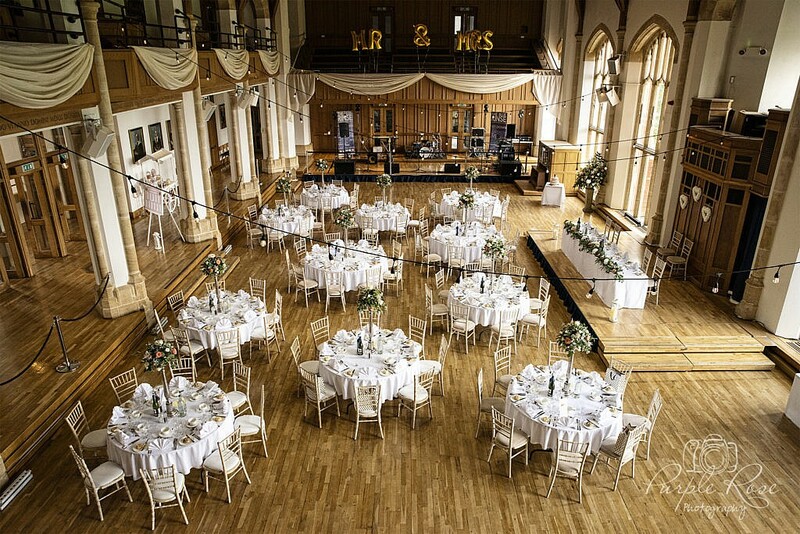 Beckie is a Wedding & Events planner based in bedfordshire. So she has first hand expereince of looking after couples and anticipiang potential problems. She also run’s Beckie Melvin Events, which is all about wedding Fayres. 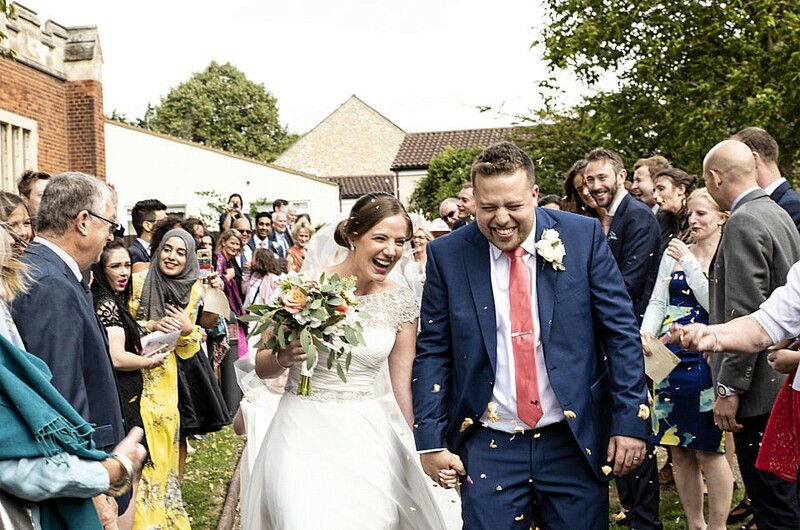 So when she offered to guest blog I knew she was the right lady to talk to you about what happens when things don’t quite go to plan on your wedding day. It’s raining? 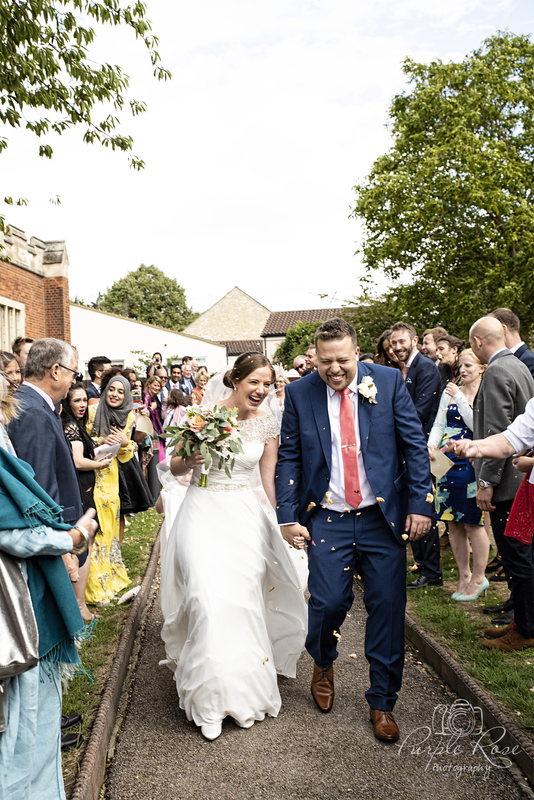 Traditionally rain on your big day is lucky! 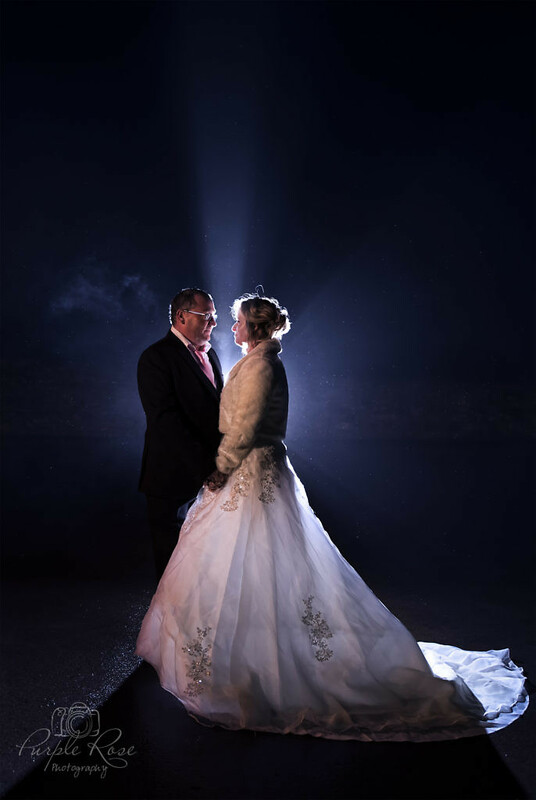 It also provides some great atmospheric wedding photos. Why not provide some personalised umbrellas if you’re getting married outdoors? Perhaps some of the details are the wrong colour – for example, the cake ribbon, the floral centre pieces or chair sashes? Only you will notice. Don’t let it spoil your day, enjoy yourself and follow up with the relevant vendor afterwards to discuss if applicable compensation. Has a family member or friend made too much of the alcohol that’s available? A quiet word with your wedding planner or venue manager & they will move them to a side room with a strong coffee, & gentle coercion to sober up. Whatever you think is a problem, it’s NOT insurmountable. As long as there’s you & your beloved, promising your best to each other, then everything else is extra. This is maybe the point to once again reiterate the importance of employing a wedding co-ordinator. With their help, all these hiccups can be dealt with without you even noticing.